“Close your eyes and listen” is the mantra chosen for the evening of 14th November because this instalment of SMK Fridays events, the last of the season, is all about sound art. The sound artist Sandra Boss will create a collage sound work comprising sound effect records, test records, animal sounds mixed together with some of the best sound art from the 1950 to the present day. 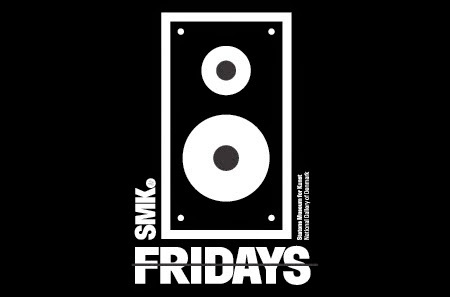 Sandra will also bring the evening to a great conclusion as this evening’s SMK Fridays Artist-DJ. The evening’s attractions also include the sound artist Jonas Olesen, Københavns Radiobiograf/The Copenhagen Radio Cinema, the writer/sound poet Morten Søndergaard, and Jacob Kirkegaard.